Since 1993, OJ Pippin Homes Builders has been building quality homes for Brisbane families. We have worked hard to maintain our commitment to excellence in design, construction, quality and customer care. Whilst every care has been taken in the construction of your home, as per the Building Services Authority, you are also covered by a warranty period that allows for rectification of items. 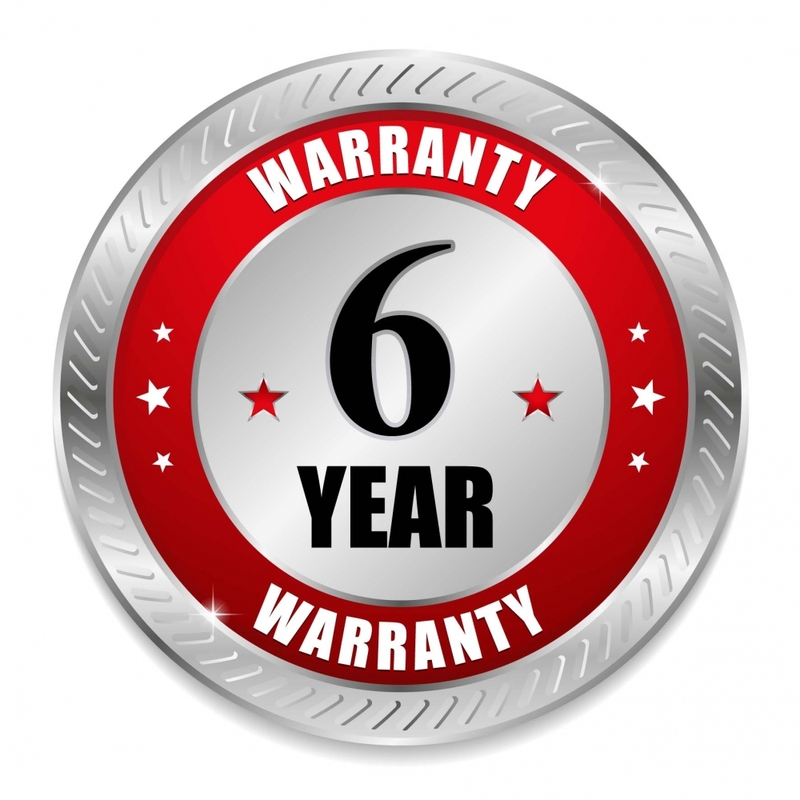 Our policy covers a 6 year and 6 month structural warranty on Category 1 Defects.